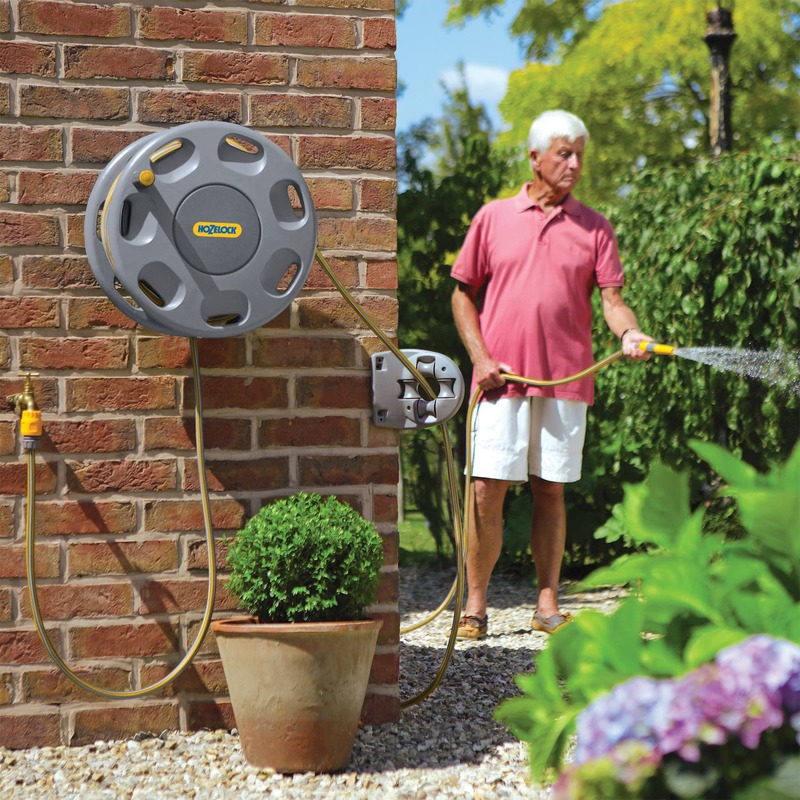 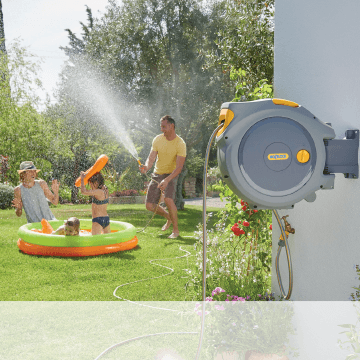 Helps to guide your hose around hard wearing corners of the home and garden, for easy manoeuvrability and to help prolong the life of your hose. 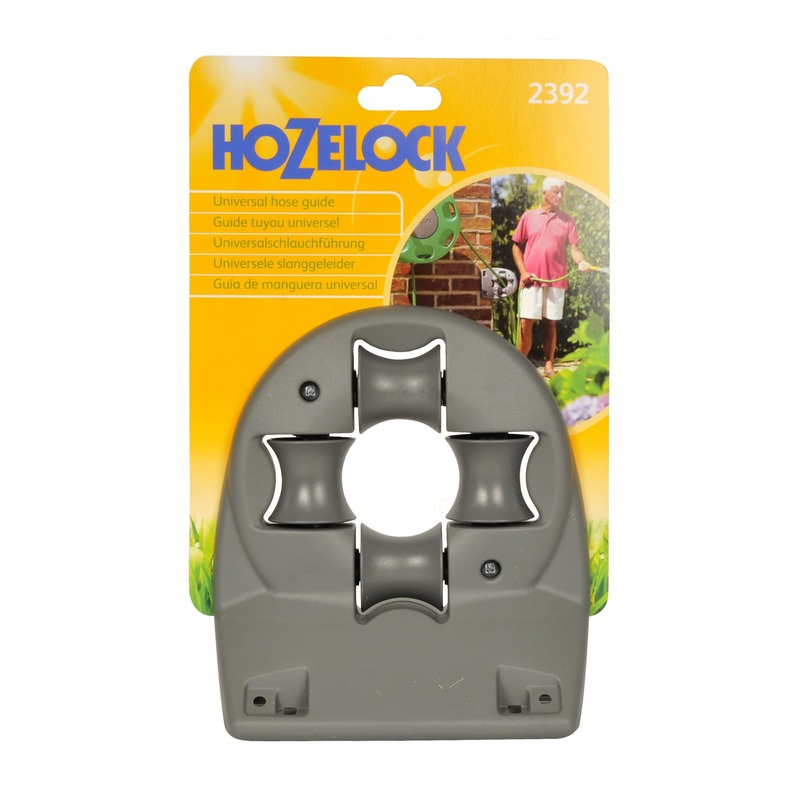 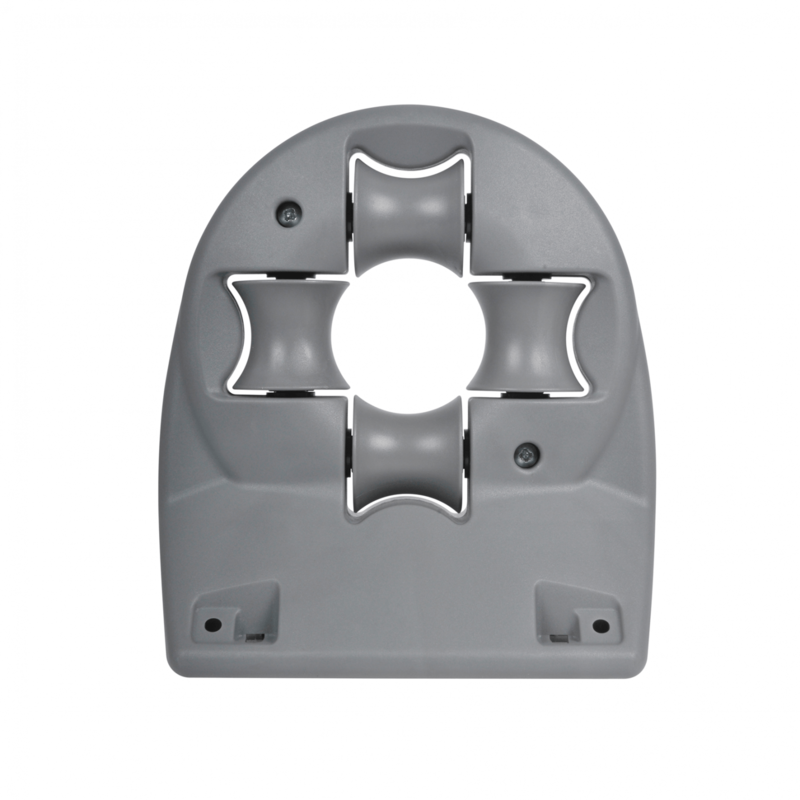 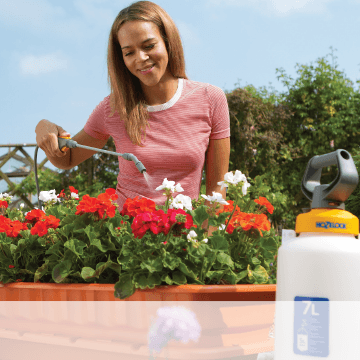 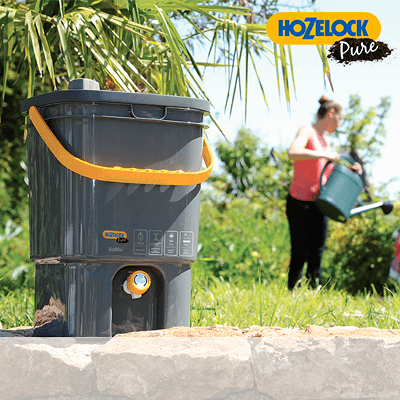 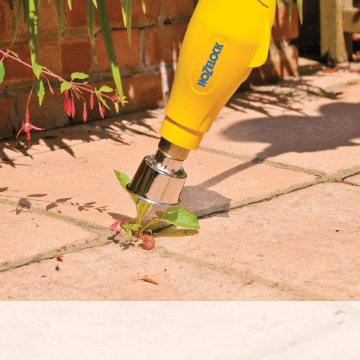 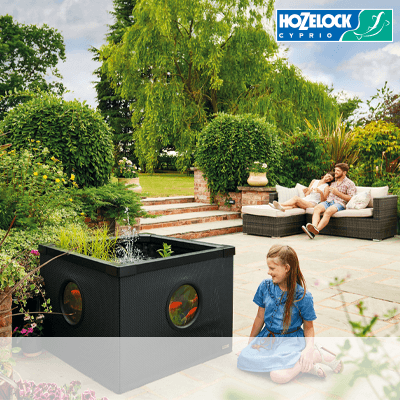 Robust & Durable – Made from the highest quality plastics, this durable Universal Hose Guide and Corner Bracket will stand the hard wearing challenge of many gardening tasks. 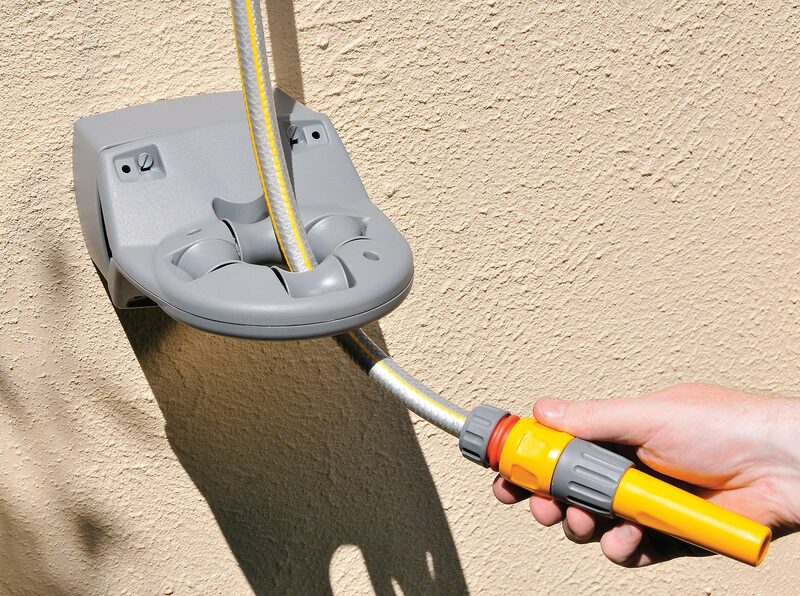 Simple to use – Simply install the hose guide onto the corner of your house, garage or shed to enable the hose to glide freely around corners, allowing you to use your hose in those hard to reach places.